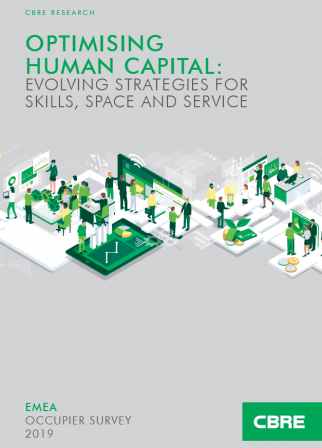 Technology companies are turning towards social housing and exploring how their products can benefit a large sector that has a keen eye on affordability and efficiency. 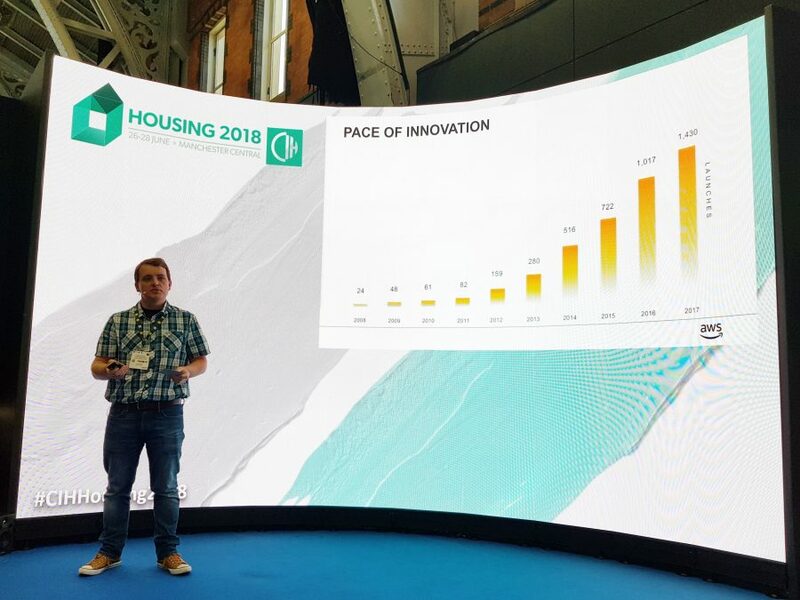 At the CIH Housing 2018 conference in Manchester last month, tech took up a large part of the three-day programme and the exhibitor floor with two stages out five and around 50 out of 120 seminars dedicated to tech. The housing association has a shared ownership scheme and customers have to demonstrate they can afford it. Thames Valley has been working with MetroFinance, to introduce a chatbot on its website. This would allow customers to go online, anytime of the day, put in their information and learn in minutes whether or not the headline affordability was there. 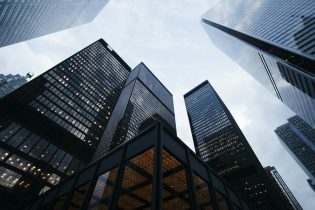 “What it does for the customer is that it gives them a view very quickly of whether that property is pursuable or not from an extra perspective, and from our point of view it helps sort the many applications we’ll get for a home,” explained Rawal. The association also uses geo-mapping and component mapping to provide information and data on stock condition across the country. This provides insight into the products fitted in properties and helps with repair and replacement. Paul Taylor, innovation coach at Bromford housing association, is part of the team behind the Bromford Lab. Taylor said the main concern at the moment was to completely clean out the organisation’s infrastructure and create a new service design which will allow an easier transition for new technologies to be applied, rather than keep up with the latest technology trends. However, at the lab, tech companies are invited in, presented with a problem and asked whether they can help solve it. “The lab is a safe place to explore different ideas, to test concepts that don’t cost a lot of money. Failing fast is one of our founding principles. If we don’t fail, how do we know what’s going to work,” said Taylor. Why are technology companies interested in social housing? 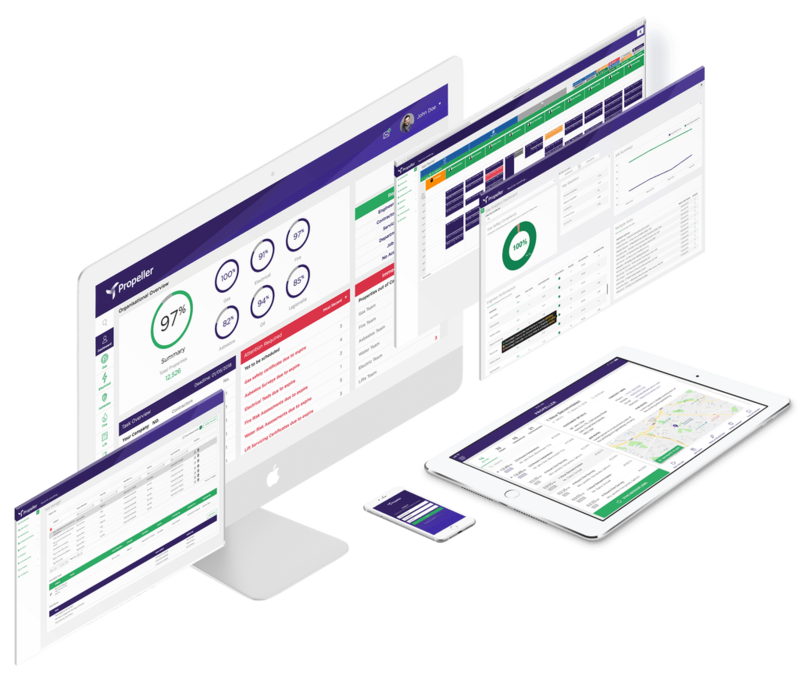 Propeller is a cloud-based system that allows users to monitor, manage and control repairs and maintenance programmes across service areas including gas, fire, electrical, oil, water and asbestos – as well as measure how compliant clients are to regulations. The business currently works with Great Places Housing Group, Clarion Housing and Liberty Living. AskPorter is an AI communications platform that optimises property and facilities management, enabling users to be more efficient, reduce costs, and improve customer service. 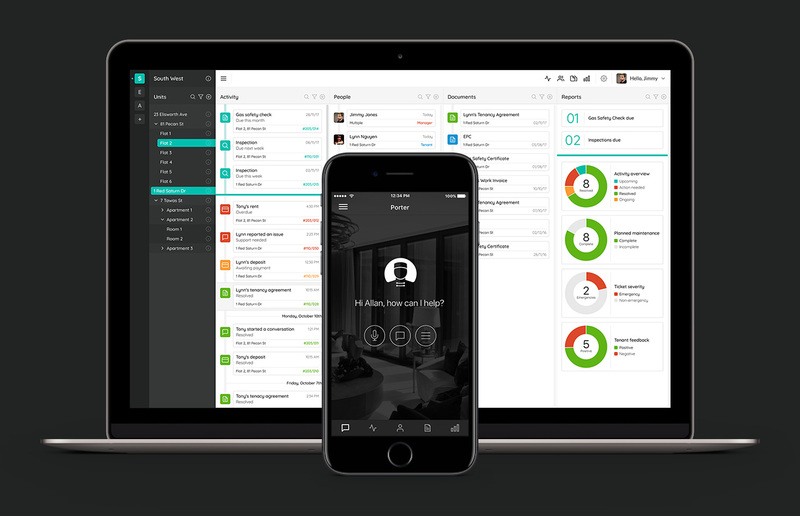 Tom Shrive, CEO of AskPorter, explained why his company is interested in this market. He said: “Social housing in the UK has been an after-thought for a lot of people. I think for affordable housing and social housing there’s ways that it can be improved, and be made more profitable for managing agents and for developers to build. I think fundamentally that can come down to good application of technology and that’s kind of what we’re doing. “Our mission is to resolve the transactional elements of being in a property – the things that should just happen. They should be tracked, they should be logged, and they should be done as efficiently as possible. People living in social housing at the moment are suffering, typically because, and I don’t want to be disparaging of the way [housing associations] have operated, but it’s just been a ‘don’t talk to me, I don’t want to hear you’ situation because every single one of these interactions is a cost fundamentally for them. AskPorter is currently enrolled on the Housing Associations’ Charitable Trust accelerator, HACT: Innovation Launch Pad. HACT:Launch Pad supports technologies being developed for the housing sector. From initial ideas to market-ready products, HACT supports tech companies by offering a range of product development, sales and marketing expertise. This support package helps build the business cases for the housing sector and gives startups access to a market of more than 4m homes, while giving registered housing providers access to the latest innovations in return. HACT also publishes guides for housing associations to understand Internet of Things, GDPR, smart thermostats and more. With the housing sector facing continued pressure on budgets from Government, anything that can help reduce the amount of legwork they have to do to maintain their large estates will surely be welcomed. This makes for a good reason for tech to step in.